Our friends at Izotope are offering this free guide to mixing, aimed at convering the essentials. Izotope say “If you don’t know anything about mixing or mixing software, this Guide is a great place to start. If you don’t fully understand mixing this Guide can help you better understand the powerful sound-shaping tools at your disposal. 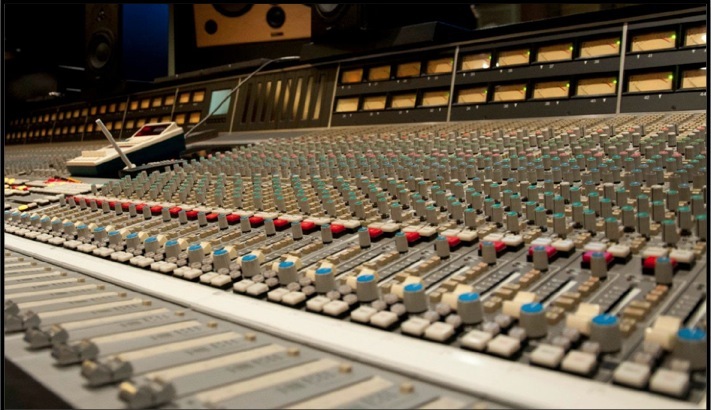 Each chapter demonstrates many useful concepts that you can apply to your next mixing project. You can also follow along with the free 10-day trials of Alloy 2, Trash 2 and Nectar 2 available at www.izotope.com. Looking at the guide you can see that a great deal of care has been taken in putting it together, it is filled with some great ideas that even the most advanced user might find useful. Also don’t forget that Russ has a video training series for those new to mixing “Mix School 101” from Groove 3. This series, although shown in Pro Tools 10, will help anyone on any DAW craft and hone their mixes into much better, professional sounding tracks that you can be proud of, as the theories presented apply to any DAW. It features 19 tutorials, total runtime 4 hours.